All too often pharmaceutical marketing orthodoxy says to focus on just one area – a product’s launch, in the belief that this is the only area that can determine success. But modern marketing science has shown that there are in fact multiple moments within the pharmaceutical lifecycle to reach, or stretch, the potential of a brand. Beginning with the pre-launch phase there are many moments to make a difference, any one of which could see a brand move towards – or away from – reaching its true sales potential. 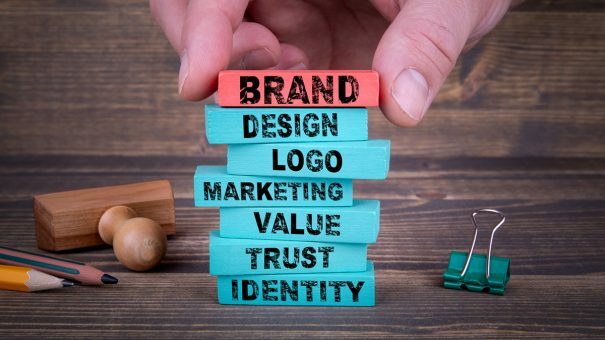 If these moments can be identified – or, better still, created, they offer the potential to shape a brand’s future, change its trajectory and tangibly gain share as the market in which it operates is disrupted or grown. Uncovering these moments is only part of the solution – a new lens is needed through which to explore the brand, with diagnostic tools that can accurately predict the impact of the moments and show how to adapt and change in response to them. In doing so marketers can be empowered to take decisions that will truly drive brand impact, take a long view and make sure the right things are being monitored – at the right time. Not only is there no longer any need to solely focus on those moments that occur at launch, it’s now possible to create new moments of opportunity for a brand. 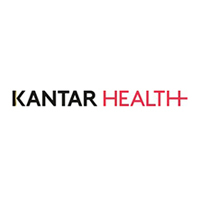 Moving from preference share to prescription share, a new whitepaper from Kantar Health explains how to transform evidence into a relevant strategy that can identify whether a brand is enjoying a positive equity gap against its peers or suffering from a negative one. In doing so it will then be possible to define where, along the entire product lifecycle, healthcare marketing organisations can make a difference. It’s an approach that encompasses touchpoint optimisation, brand equity, customer experience, corporate reputation and communications development in a framework that can look at what’s necessary to optimize the brand performance and identify what’s needed to achieve peak results. There are many wins that can be achieved over time, allowing marketers to make continuous improvements to a brand, but only if they focus on the moments that matter. The report can be accessed here or by clicking on the buttons above or below.